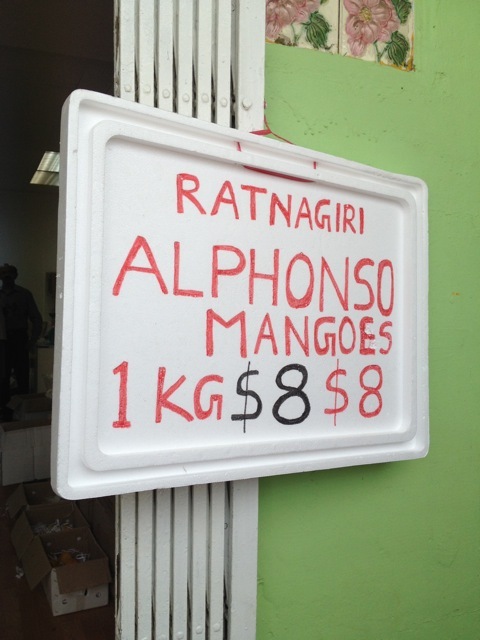 Out with my uncle and aunties and we were excited to spot Alphonso Mangoes. 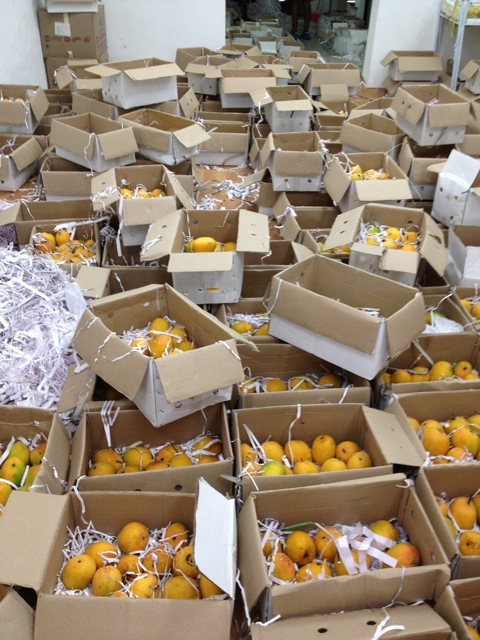 It was lovely to see so many boxes of mangoes in one place. These were wholesale ones going for S$2 each. I tried them and they were fragrant and flavourful. 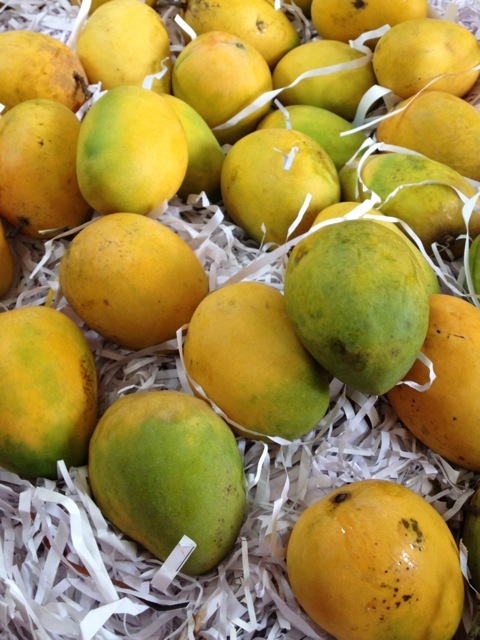 Alphonso mangoes are from Ratnagiri which is in the Western part of India. It’s a port city on the Arabian sea coast and I’ve yet to travel there. My mum still thinks them a tad expensive and my aunt was recommending Benishan ones instead. 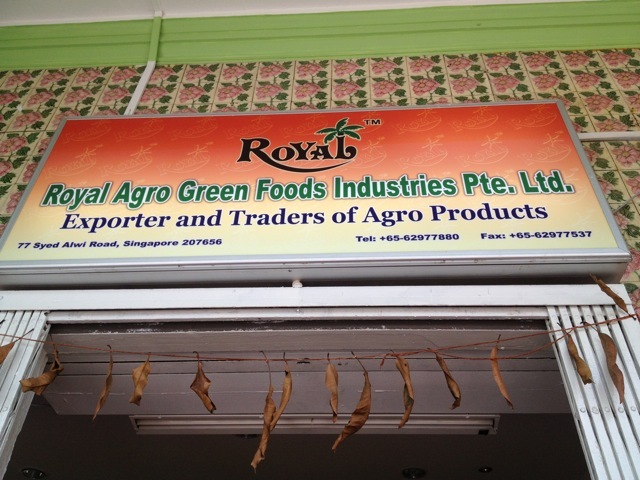 But you can find these at 77 Syed Alwi Road. 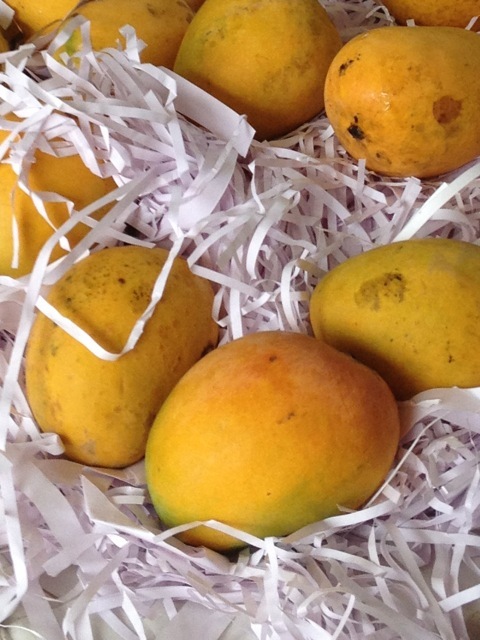 Perhaps I’ll try Benishan Mangoes one day tell you how they taste compared to these. 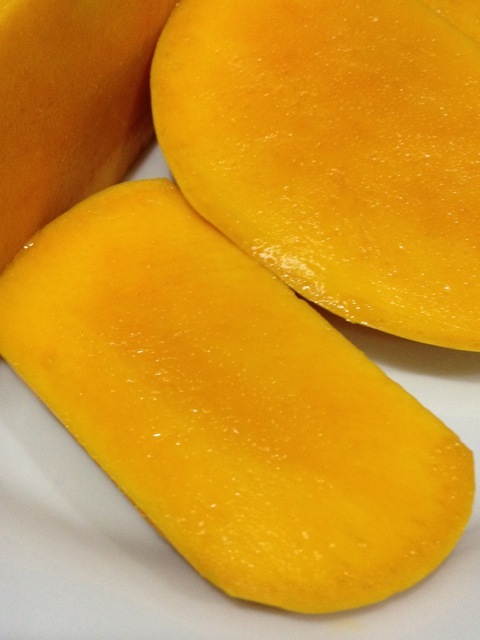 My favourite mangoes include the green Indonesian ones called Harum Manis and the ones that used to be imported from The Philippines when I was a little kid. The store next door this to one was selling mangoes too. These little shops are located just across from Mustafa. A reason I love exploring the little lanes in Serangoon Road. Filled with gems like this. I sliced and tried the mangoes today and they were so yummy. Very strong flavour and quite unique. 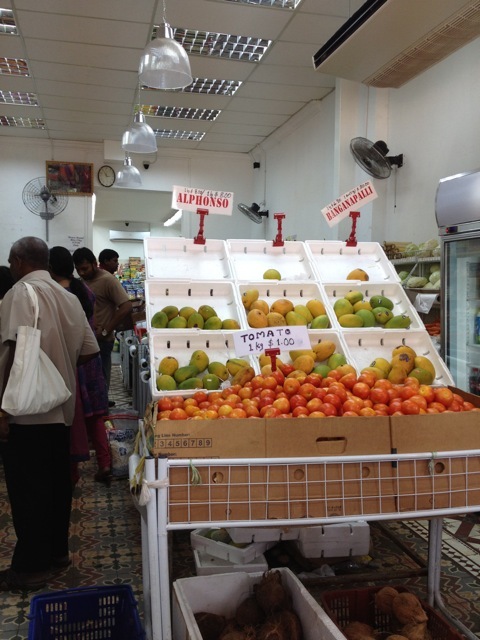 This entry was posted in Food in Singapore and tagged Alphonso, India, Little India, mango, mangoes, Ratnagiri, Serangoon Road, Singapore, wholesale. Bookmark the permalink. 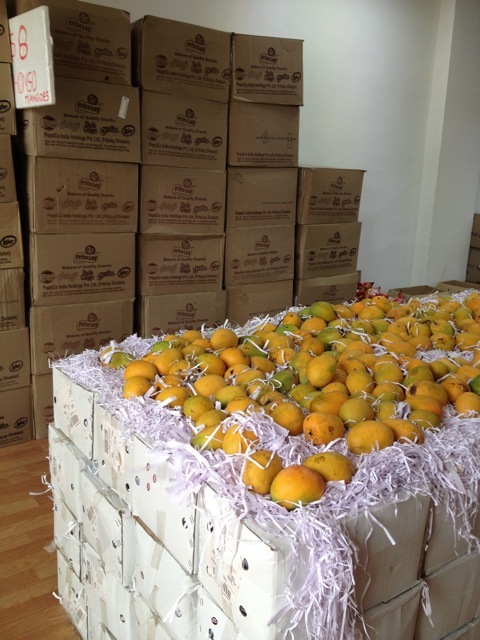 you can alphonso mangoes from http://www.alphonsomango.in as well. 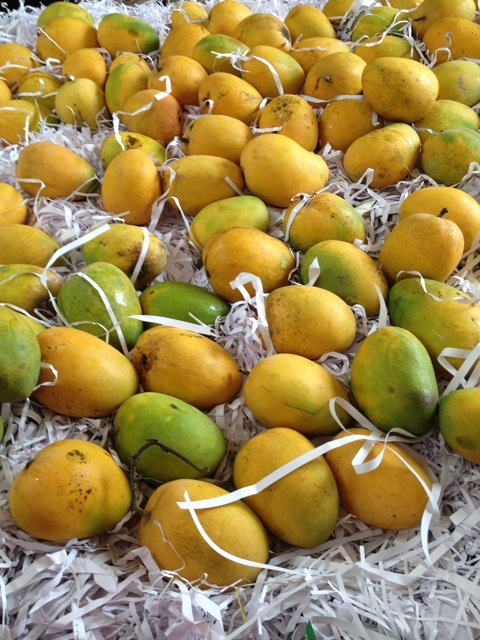 they deliver very good alphonso mangoes at i dozen mangoes at 7$.